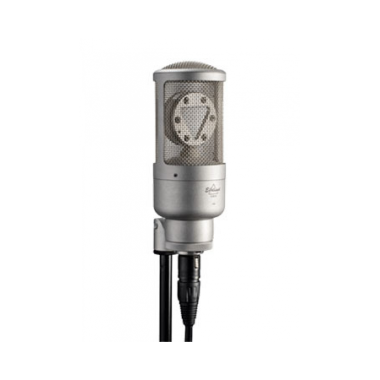 The EHR-M is a Swedish manufactured condenser microphone for studio use, designed for music and song recording. 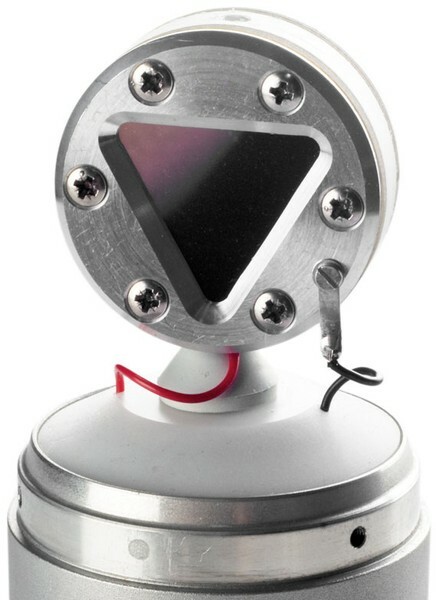 Its patented triangular capsule design has been allied to a very low noise and low power phantom feed amplifier. 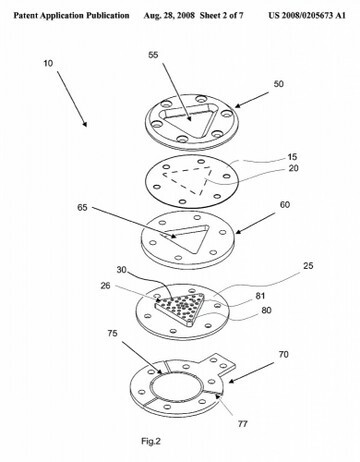 It has been designed to deliver the cleanest sound possible. 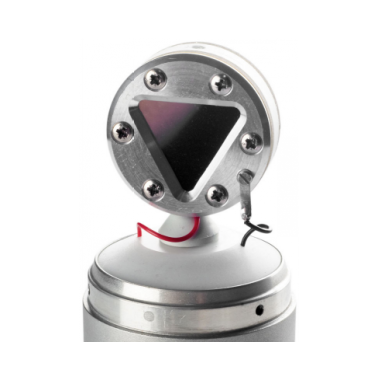 This enables complex signals to be reproduced in their original form. The sound becomes transparent and relaxed. 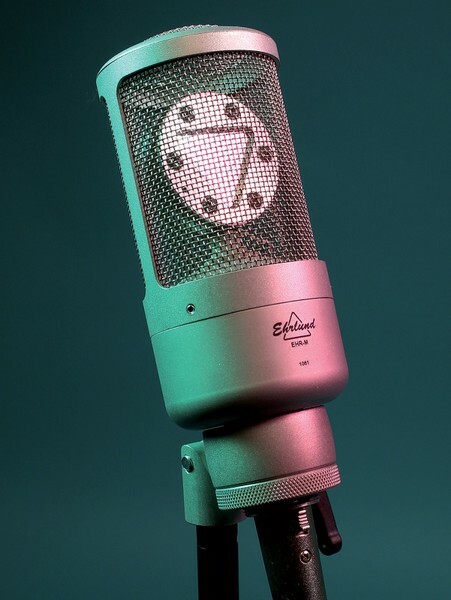 The microphone has broad and smooth pickup characteristics, with deep bass and extended treble. 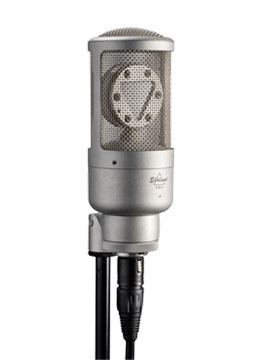 This microphone has among the lowest self-induced noise and highest sensitivity on the market. The output signal is very strong. In the province Dalarna in the very heart of Sweden, you will find Ehrlund in a village called Siljansnäs. Dalarna – the most Swedish of landscapes – with red-coloured cottages, glimmering lake in the foreground and deep forest in the background. The brightly-coloured model Dala Horse, happy Swedes sporting traditional dress, dancing around a maypole. But that is not all you find in Dalarna. 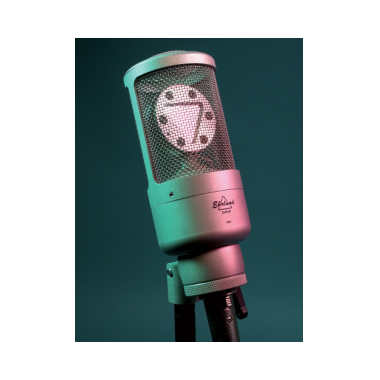 In Siljansnäs history and tradition meets innovative cutting edge technology, ready to be spread over the world through the amazing Ehrlund microphone sound.